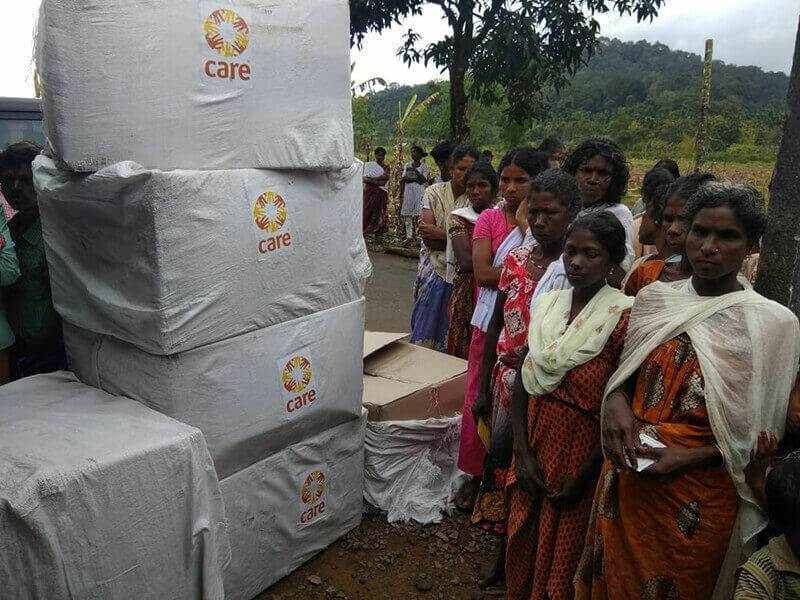 CARE India has been known for its humanitarian work, disaster preparedness being one of them. And it is that time of the year where we take it up a notch! #IndiaPrepares, a disaster preparedness campaign by CARE India, fourth year in the running, was launched on February 12 this year and will end on March 5. This campaign will provide an opportunity for us and all our stakeholders to be prepared for any type of emergency, irrespective of where we live, work and engage in recreational activities. It also positions us as a leading player in preparing for disasters. We are planning a special focus on video content (simple steps taken within the household around preparedness) and a slogan writing competition. We will recognise select entries through CARE social media platforms and look forward to your participation. We would be sharing Dos and Don’ts on various disasters, including safety tips for emergencies. Please share and encourage others to share this content on #IndiaPrepares through their Facebook and Twitter accounts. Our campaign on social media will continue for three weeks.